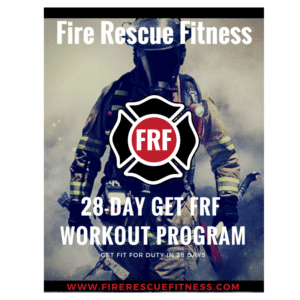 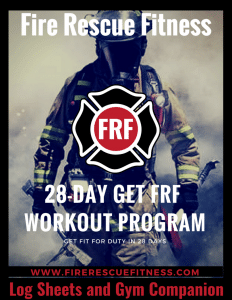 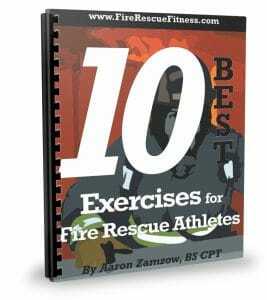 Thanks for requesting the FRF 28-day Workout Program and attending a FRF seminar. 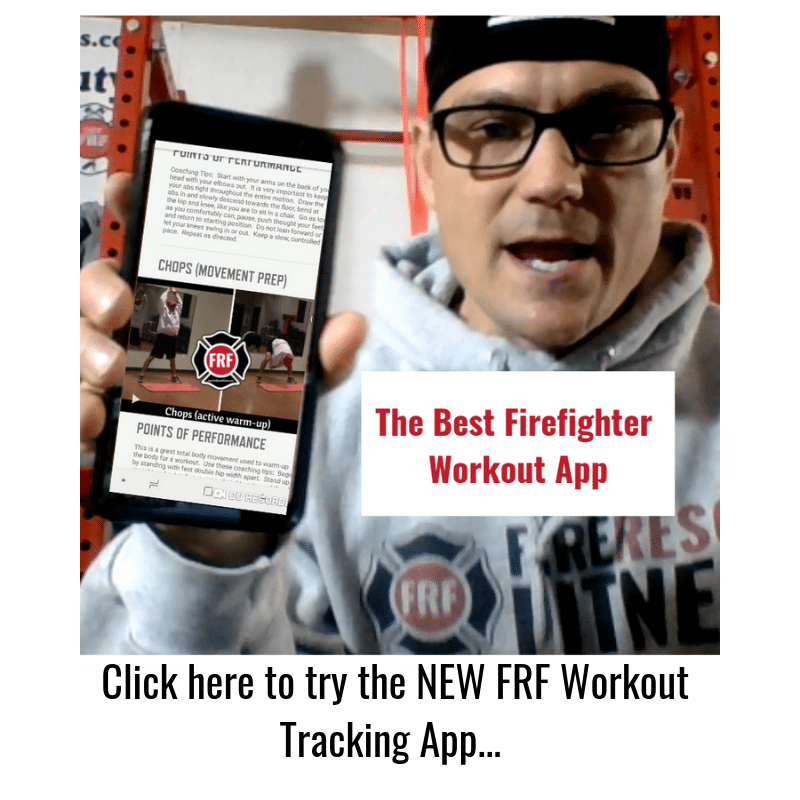 To download your workout and FREE reports, just click the links below. 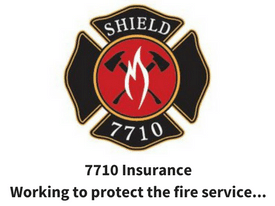 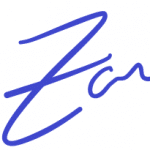 Let me know what else I can do to help you and your department. 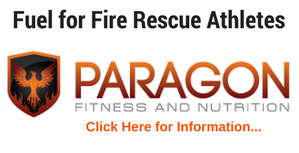 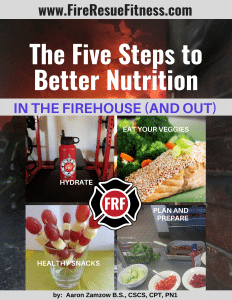 All I ask is that you email me feedback about the reports and check back to www.FireRescueFitness.com often.